FM as a career choice offers many opportunities and an exciting working life where no two days are the same. Whatever your role within GFM, you’ll enjoy being part of a company that is innovative, synergetic and believes in equality of opportunity. GFM believe that our people are the key to success. 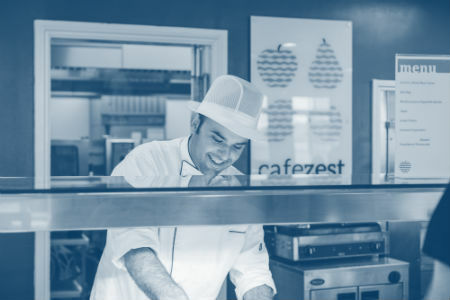 GFM look to support and professionally develop our staff and their skills at every stage of their career. 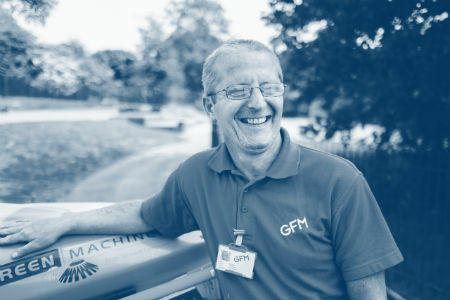 GFM invests heavily in welfare and training for all members of our staff, so that the high quality of our employees is reflected in our performance as an FM service partner. 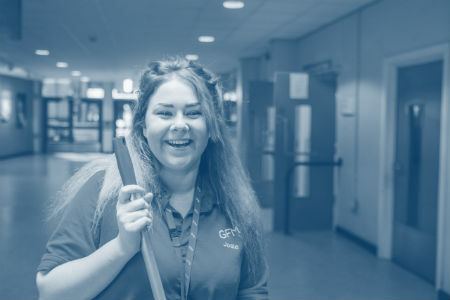 If you want to work for a professional organisation, and feel you can offer high levels of client satisfaction, then GFM would like to welcome you to the future of Facilities and Asset Management. 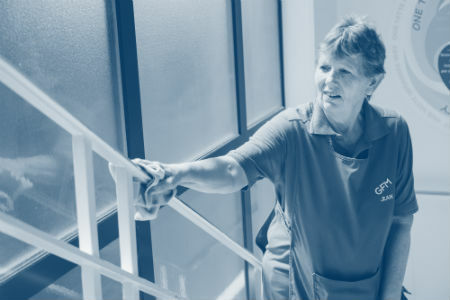 Developing an individuals knowledge and experience is an essential requirement at GFM. Continuous training and development is our route to a satisfied client. 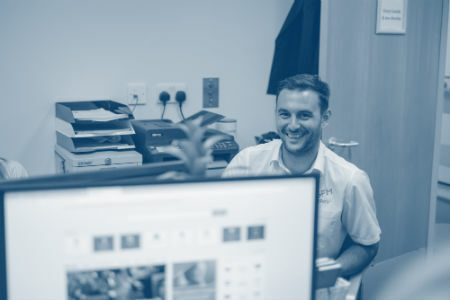 GFM is a firm believer of ‘developing the individual’ in every capacity and therefore ensures that every member of staff is appraised in great detail, in order to extract their needs, career paths and principles. Training and courses are offered to all employees to develop them as individuals and motivate through the working environment. The list here is just a small example of the areas it essential for team members to receive training for GFM to provide an excellent service. GFM believe in developing young people into their careers through hands on experience and a hard work ethic. This process gives them a great chance to prepare for the world of work in real situations. In view of this, the company made it their motive in 2009 to work with local colleges and apprenticeship schemes to encourage young men and women into the maintenance roles throughout the business. The first two apprentices have proven to be very successful and we look forward to working with more in the future. To make an enquiry about becoming a GFM Apprentice, please contact the Head of Human Resources.